East Midlands Trains is to have its franchise extended into the summer. East Midlands Trains will now manager the services for at least another five months, following a new agreement with the Department for Transport (DfT). The current franchise is due to end on March 2, 2019. The operator currently runs services to and from Carlton, Burton Joyce and Netherfield stations. To bridge the gap and ensure a smooth transition to the new franchise, which is currently expected to start in August 2019, the DfT say a new short term franchise agreement is required. The new contract will commence on March 3, 2019 and run until at least August 18. 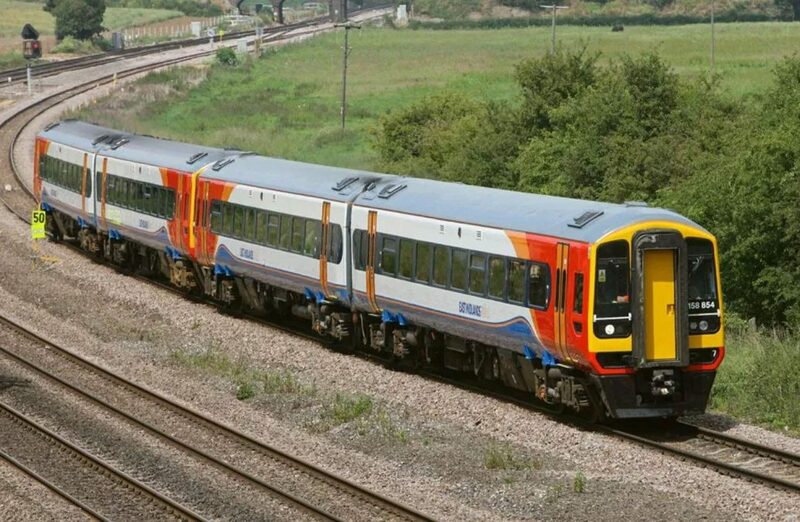 Martin Griffiths, Chief Executive of Stagecoach Group, which owns East Midlands Trains, said: “We are pleased to have been given the opportunity by the DfT to extend our successful tenure of the East Midlands Trains franchise until at least August.